Dr. Joanna McMillan is a household name today.The many hats she wears could fill a room: internationally renowned dietitian, sought-after media pundit (including for the Today Show), author of multiple books – and a respected gut-health expert, who recently hosted the acclaimed “Gut Revolution” series on ABC’s Catalyst. But she didn’t get there overnight. In fact, Joanna struggled early on, as an expat single mum of two with financial challenges. What made the difference was the decisions she made along the way. This legend of nutrition communications recently shared six top tips to help us find the “guts” to pursue our career dreams (and no, plotting to be an “overnight success” is not a wise strategy!). He helped her get a scholarship, introduced her to Jennie BrandMiller – and things took off from there. “There’s a real lesson,” said Joanna. “Go and put your face in front of someone, and often a faceto-face meeting is what opens the door. ” 2. …and Just Say Yes. 4. Recognise Your Own Value. 5. Grow a Thick Skin. 6. Remember, the Struggle Can Be Real – Regardless of Your Level of Success. We loved watching ABC’s “Gut Revolution” series – and Dr Joanna loved hosting it just as much! It was a long taping, she said – close to 300 hours were filmed, much of which didn’t make it to air. 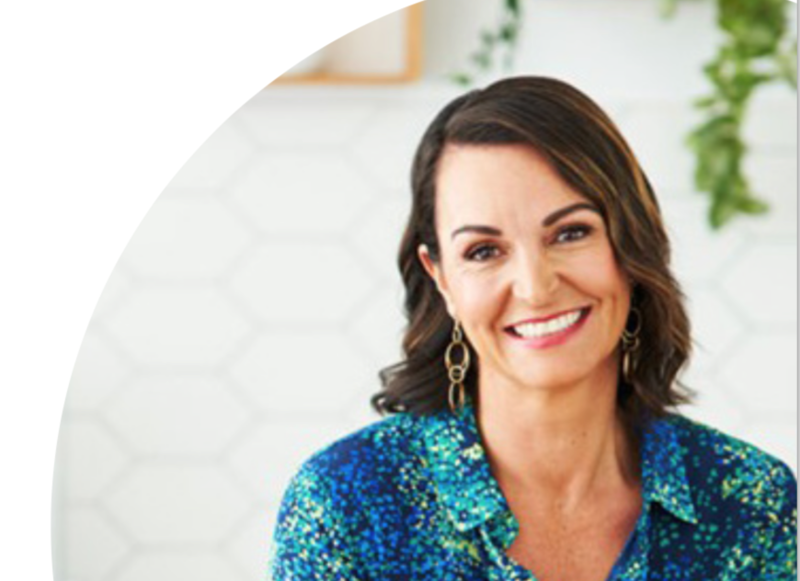 But it was worth every second for Dr Jo to be part of such a landmark program, especially as science is rapidly gaining respect for the potential of gut health to positively impact the entire body.